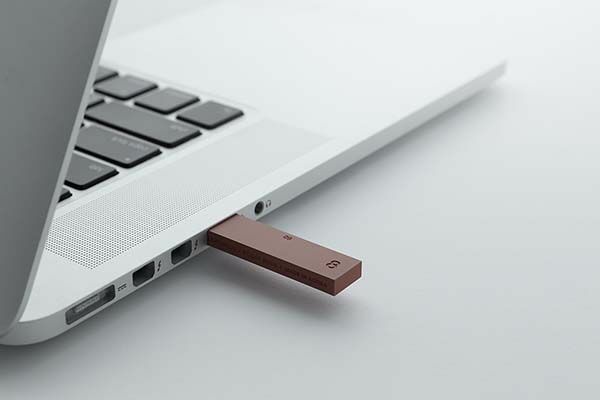 Using built-in magnets, the magnetic USB flash drive can be easily attach on any metal surface preventing from misplacement. Like the idea? Let’s continue checking. 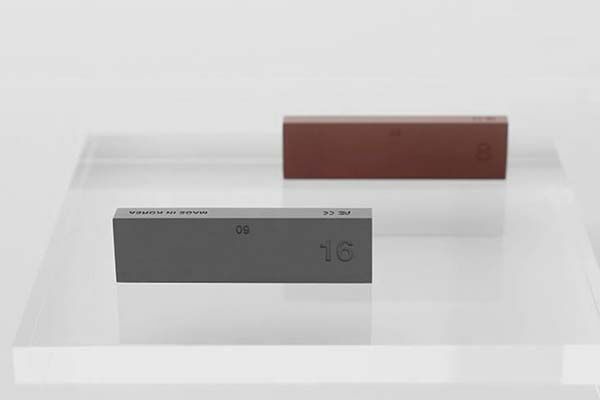 Cloudandco design studio and YeongKyu Yoo came up with the practical and eye-catching USB drive concept. 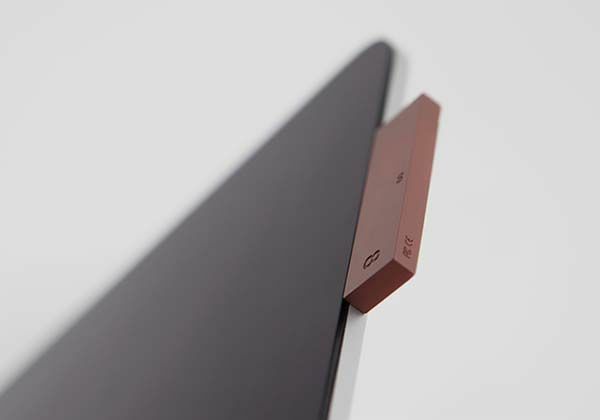 As we can see from the images, the USB flash drive shows off a sleek, minimalistic appearance design along with two discreet color options, and its ultra compact form factor allows you to easily take it anywhere with you while the metal-like plastic casing not only delivers a durable construction, but also provides comfortable touch feeling. 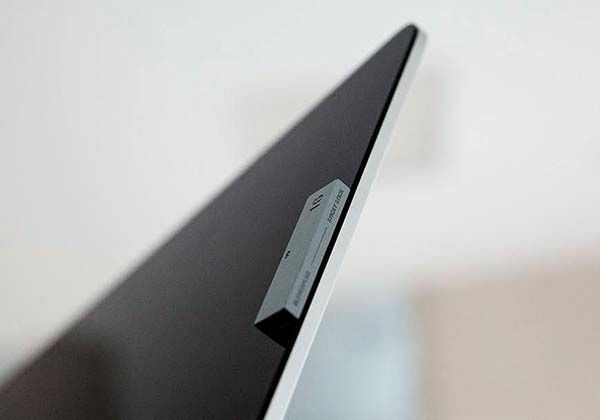 More importantly, the USB drive features built-in magnets that allow you to stick it on any metal surface such as the side of your laptop or iMac so you can effortlessly access to the USB flash drive without having to rummaging through your room. 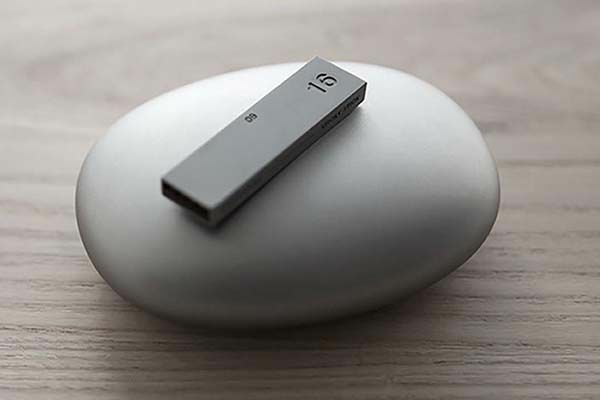 Unfortunately, the USB drive is still a design concept until now. If you need some available options, you may like to check the flash drive with Lightning, WiFi and microUSB and more cool gadgets by following tags.